Contact details for south africa pls. 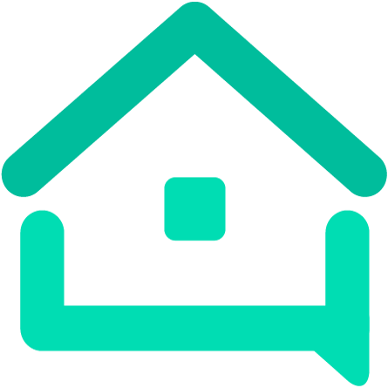 battling to find on any airbnb site - We are your AirBnB hosts forum! Hi i am new to airbnb. pls can someone share a tel no for South Africa . 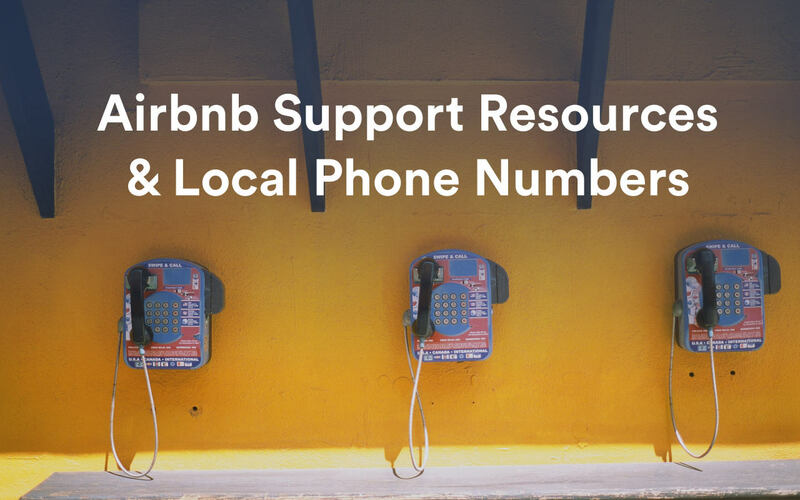 If you go into the Airbnb Help Centre and search for ‘contact us’ it will take you to the contact details for your country including the phone number. Thank you very much will try that no.